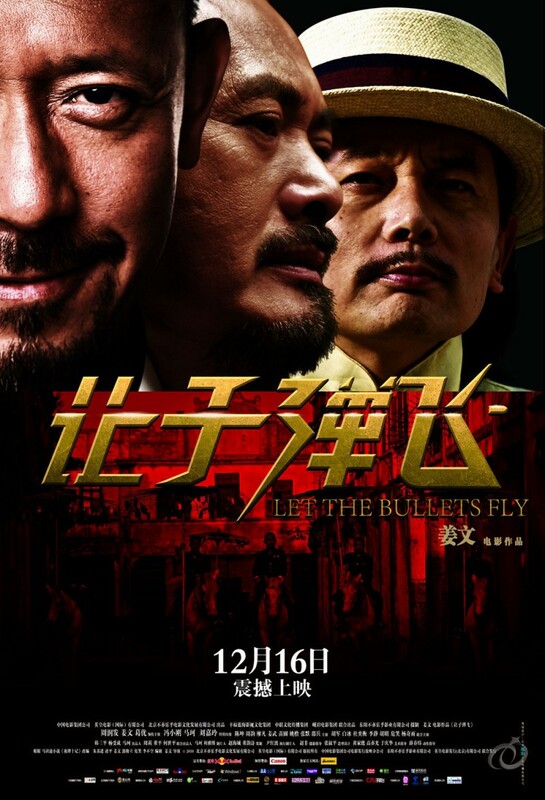 Let the Bullets Fly DVD and Blu-ray release date was set for April 24, 2012. Pocky Zhang is a bandit on the run who stumbles upon a 1920's Sichuan town in need of a governor. With some aid, the crafty bandit effectively poses as the governor. He soon begins a turf war with the resident mobster, Master Huang, who shared in exploitation of the locals with the previous governor. Many eventful gunfights come about between Huang's gang and Pocky's group of bandits. The locals side with Pocky and begin to see him as a savior from Master Huang's oppression.